Ready to Start Your Residential Landscape Design? In four easy steps you will get professional landscape design personalized for your life style. One that makes the most of your yard, garden and other outdoor spaces. Using the Landscape Design in a Day kit you answer a few questions and measure your landscaping site saving time and money. 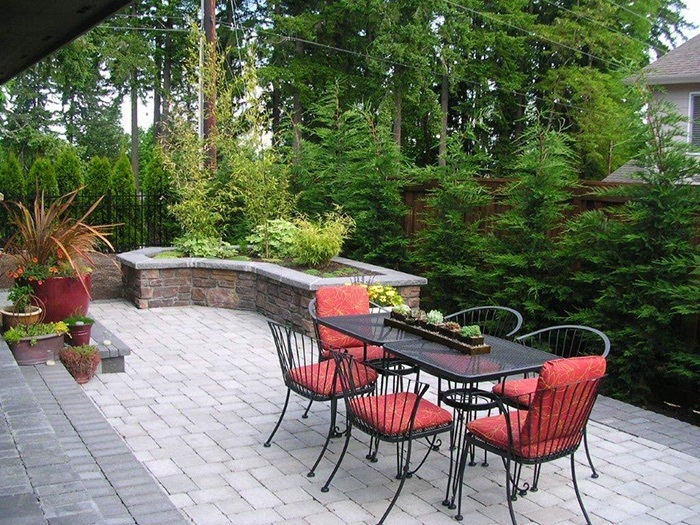 Our professional residential landscape designer reviews your site plan and studies the landscape. Together you and the landscape designer create a garden design tailored to your lifestyle and needs. You can start working on updating your landscape right away. If you’d like some assistance in selecting a landscape contractor, Carol works with many trusted landscape contractors and she would be happy to introduce you to one that will be suitable for your project. Ready to get started with your garden design? Contact us for more information on how to get started. Check out the before and after garden designs in our garden design portfolio.